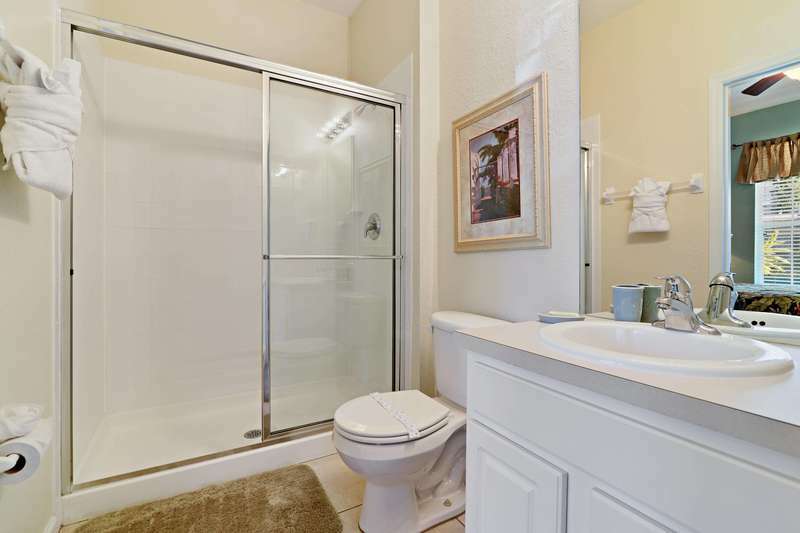 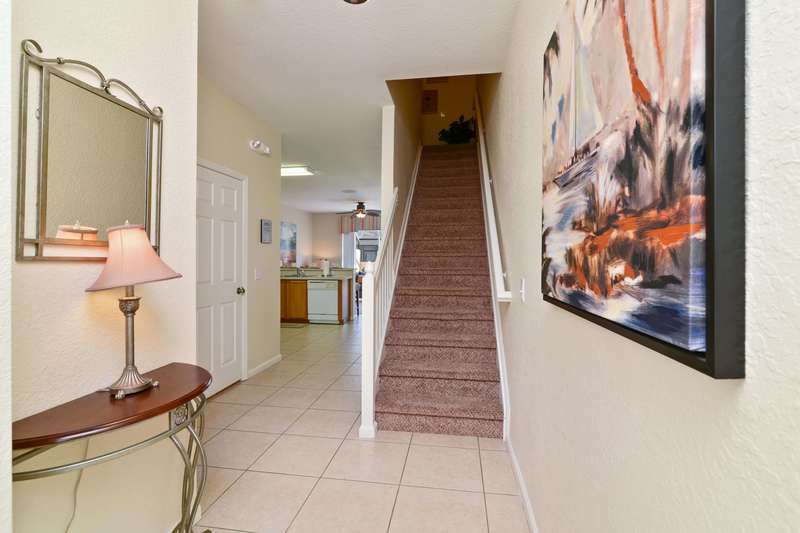 Spacious 3 bedroom townhome in the popular Windsor Hills Resort! 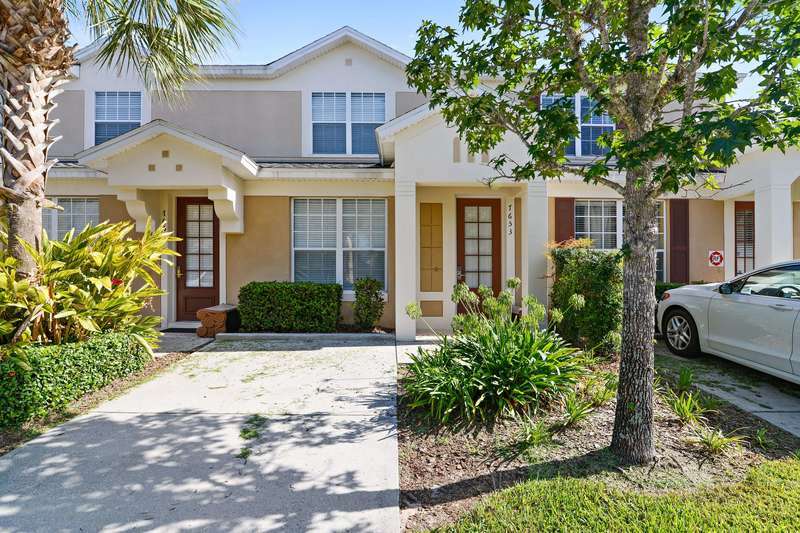 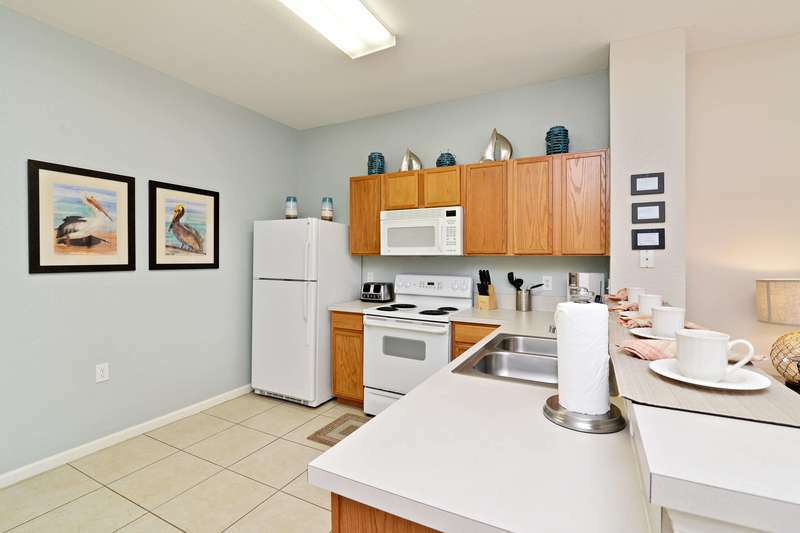 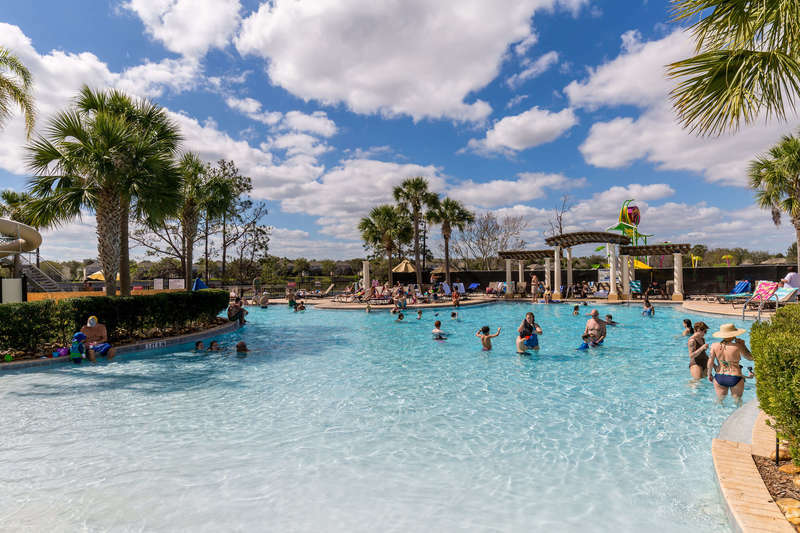 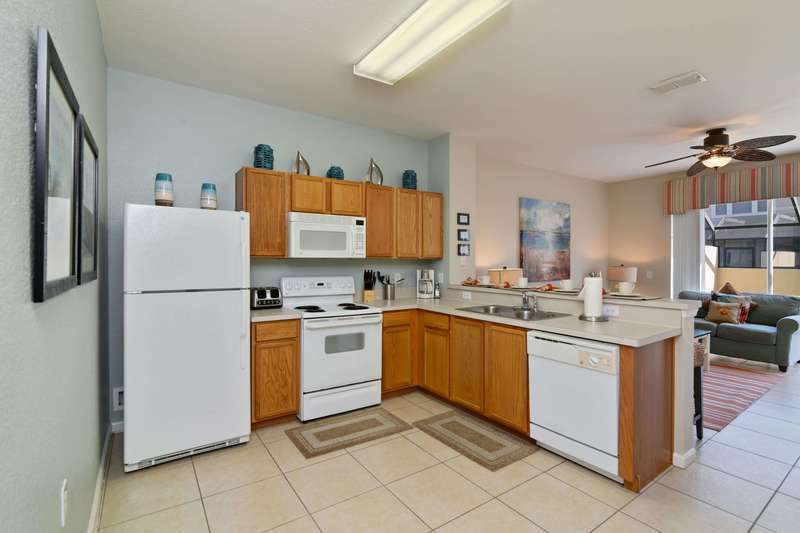 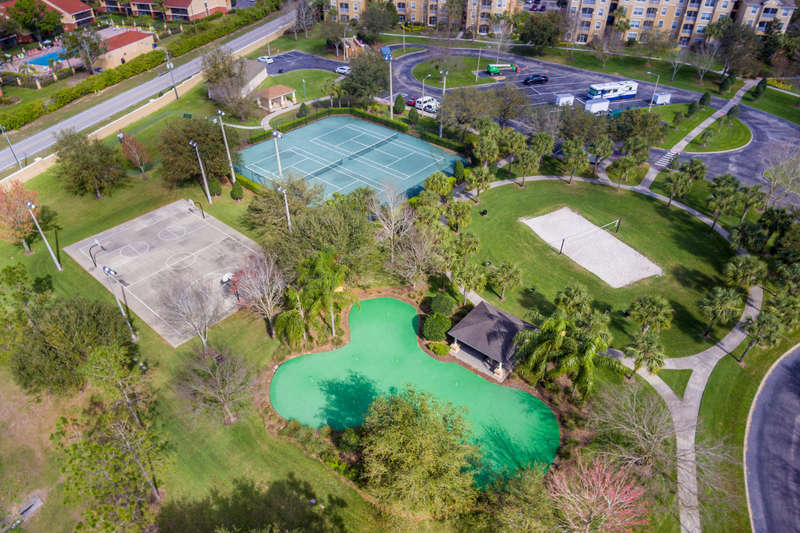 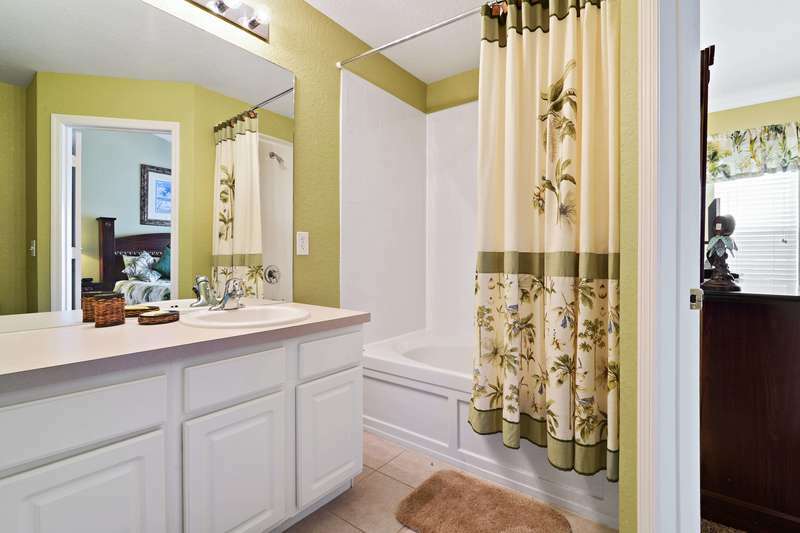 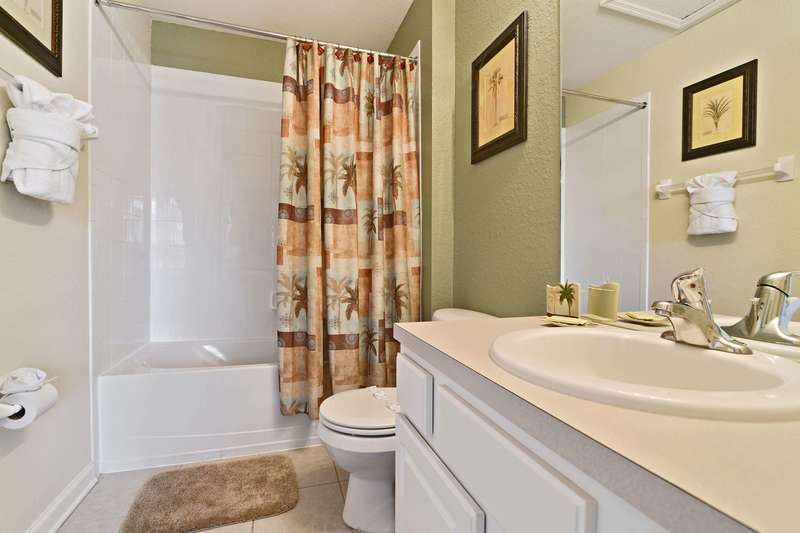 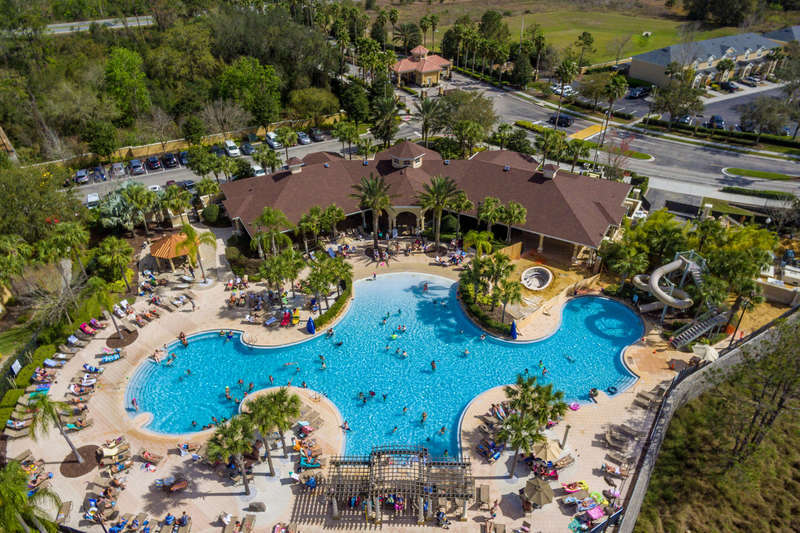 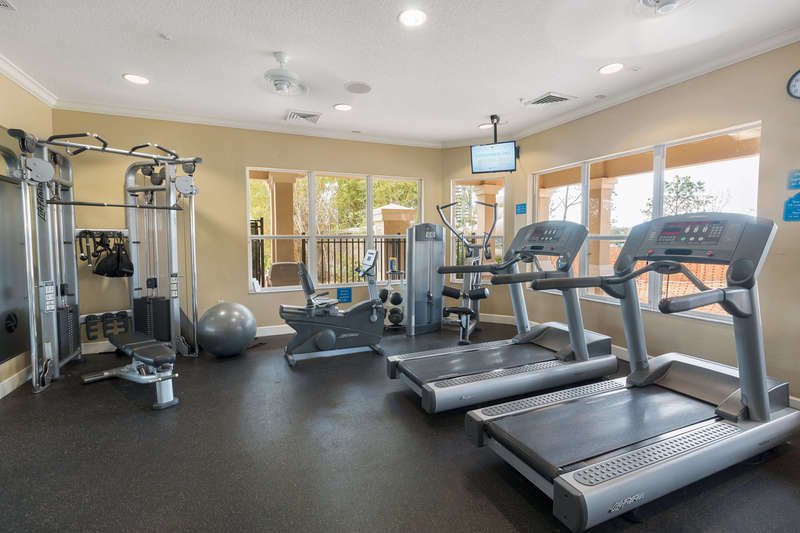 This spacious family vacation townhome can accommodate up to six guests and is ideally situated in the fabulous Windsor Hills Resort community - less than two miles from Walt Disney World® Resort and the attractions of Kissimmee and Orlando, Florida! 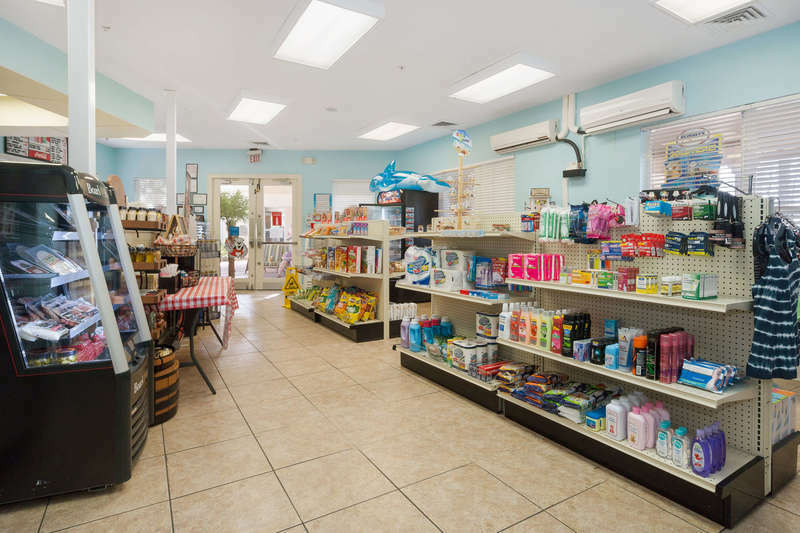 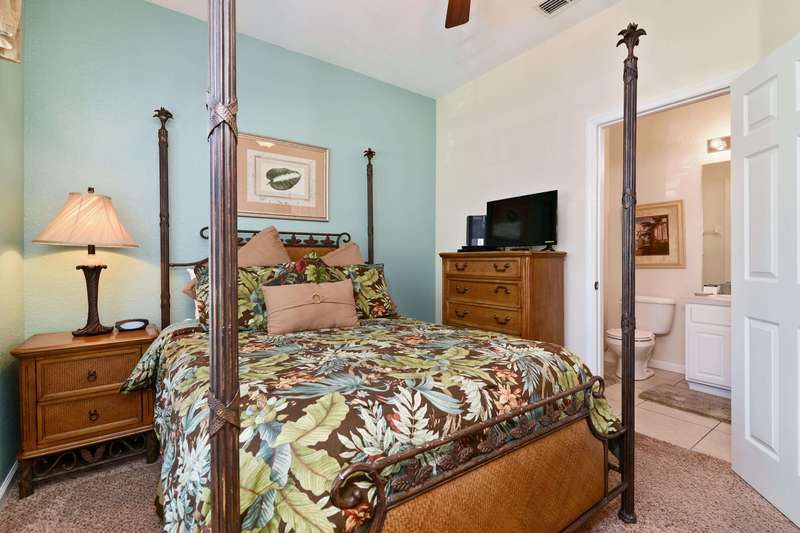 Your family will adore the extra space and comfort that this vacation rental offers - at a fraction of the cost of a budget hotel! 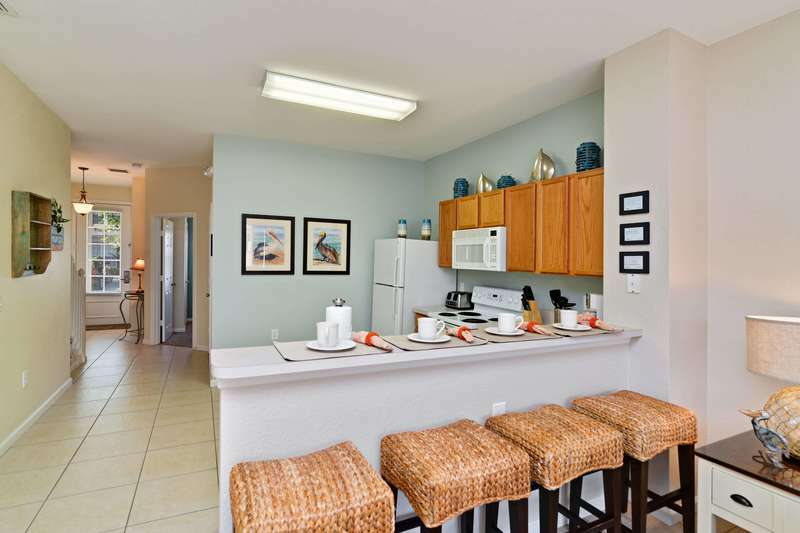 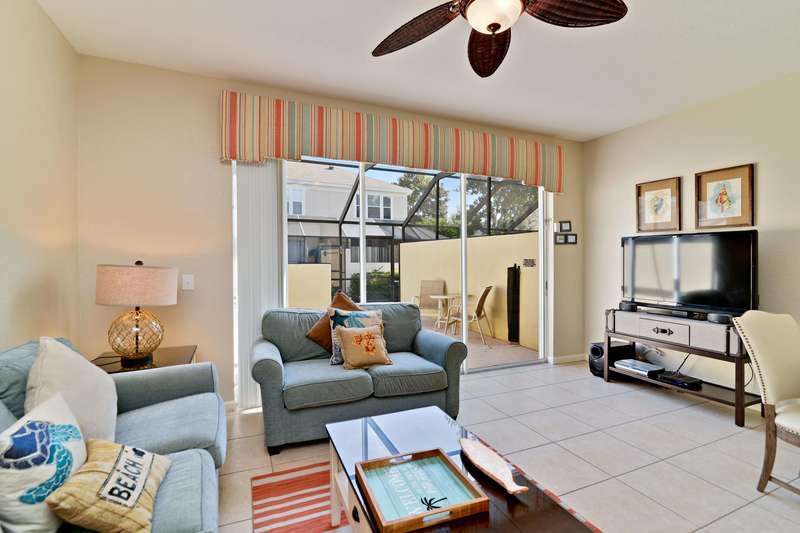 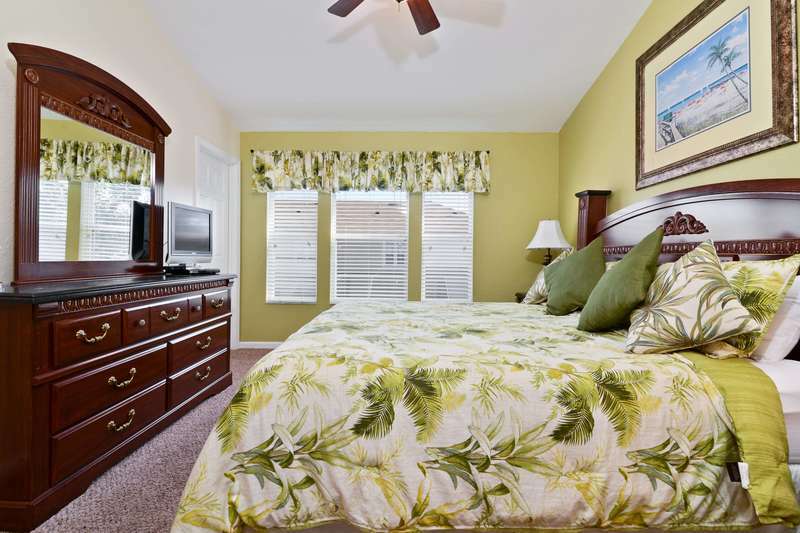 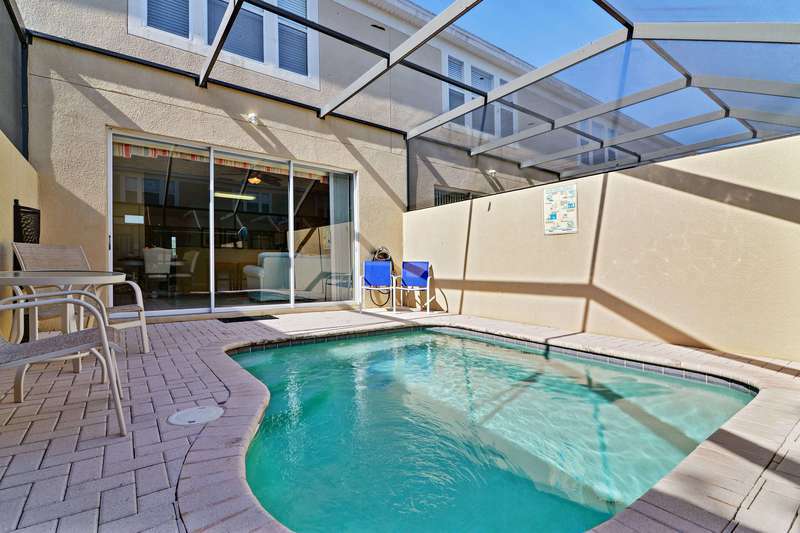 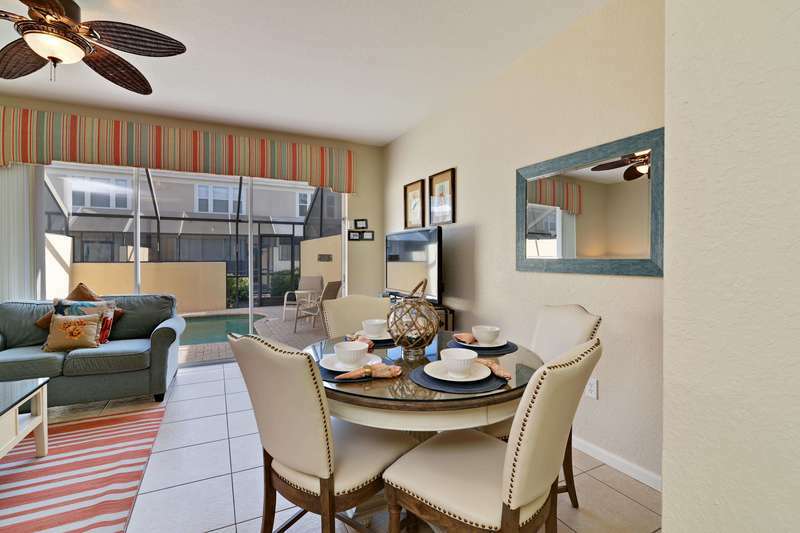 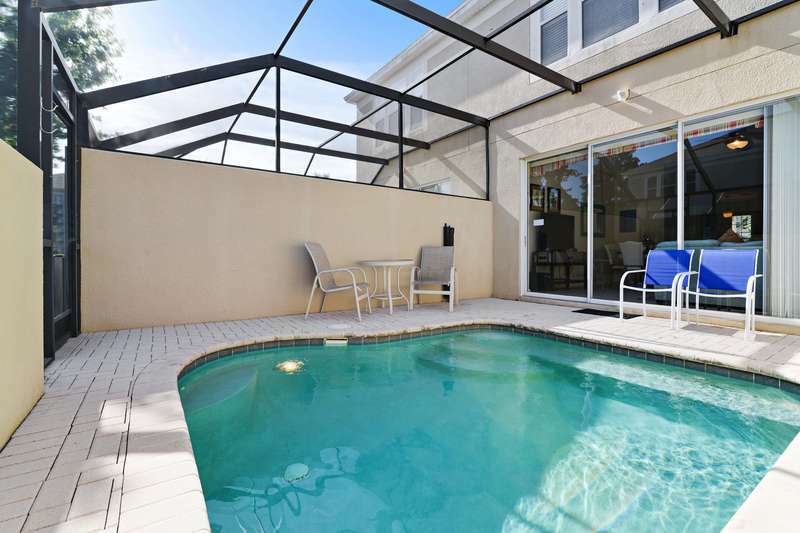 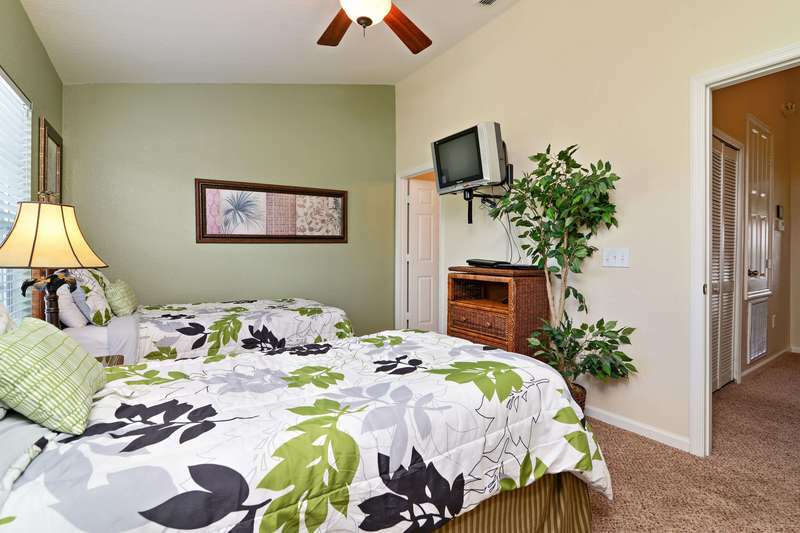 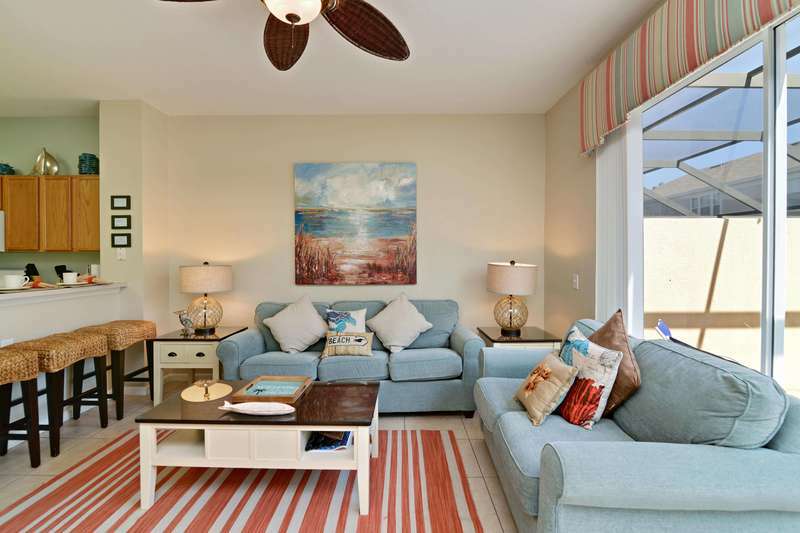 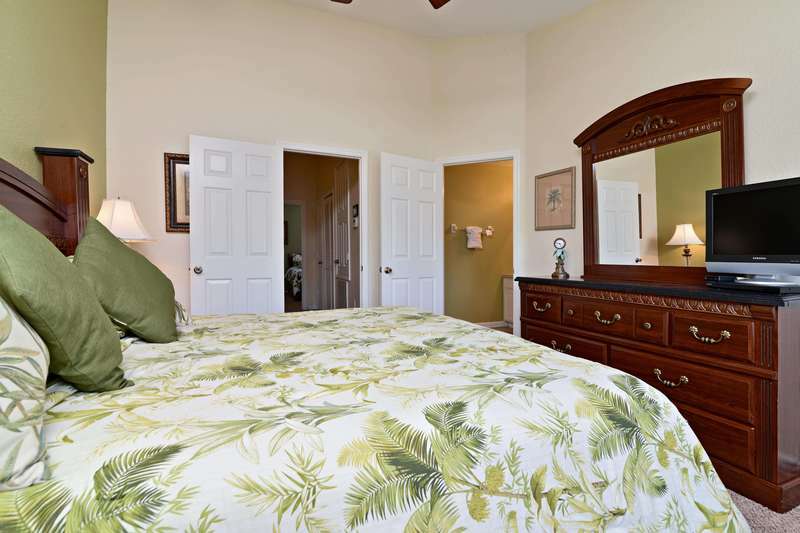 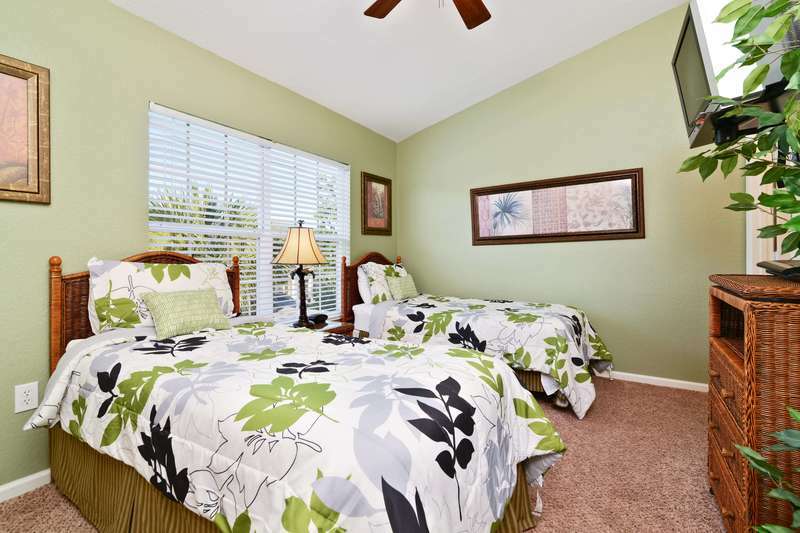 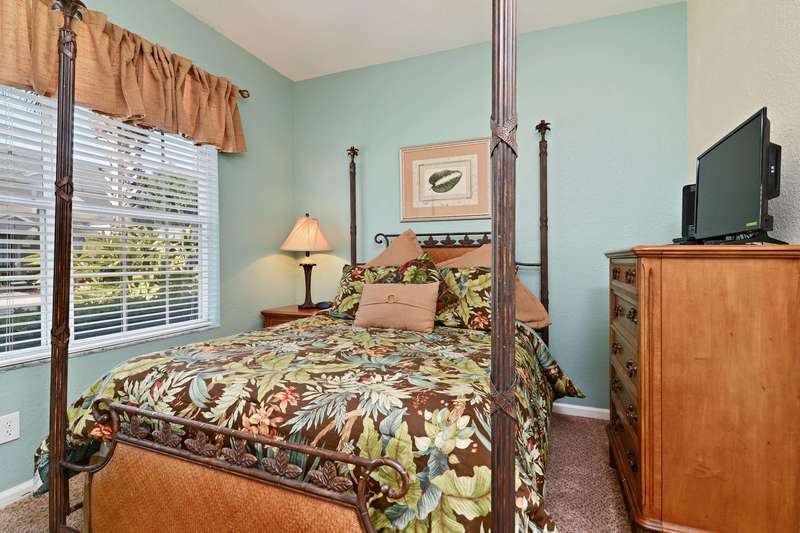 Truly relax and enjoy a family vacation to remember at the Tropical Terrace townhome! 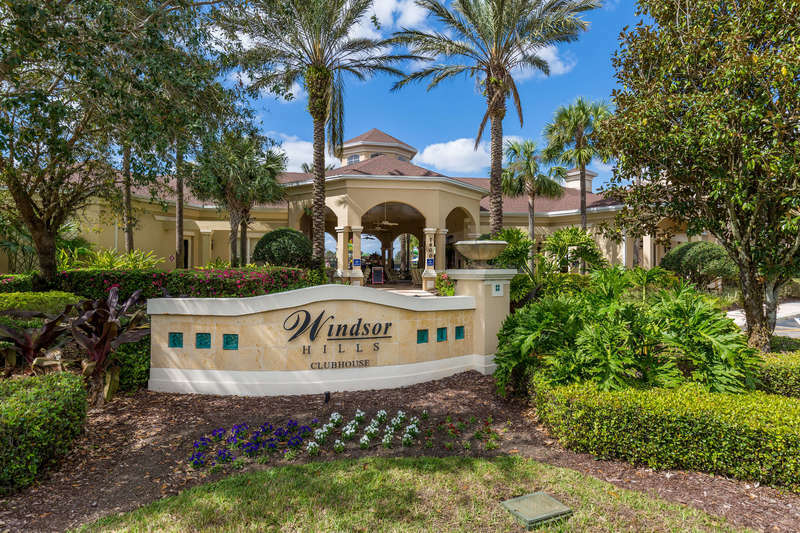 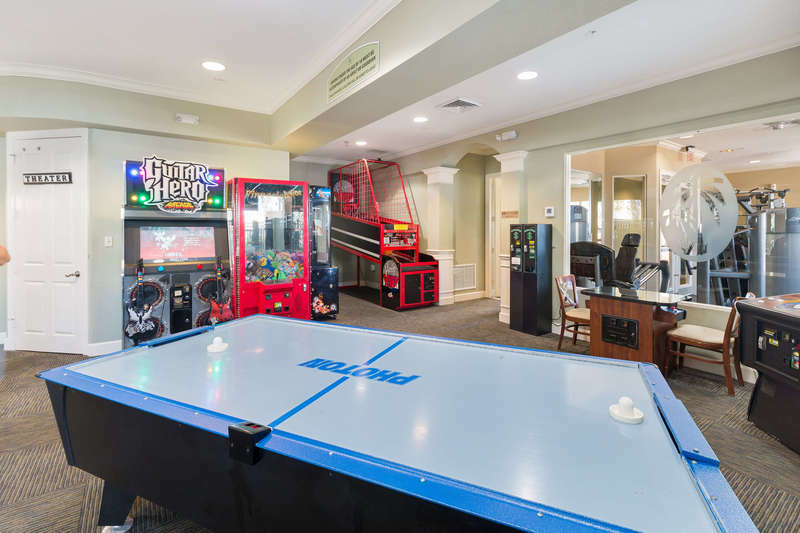 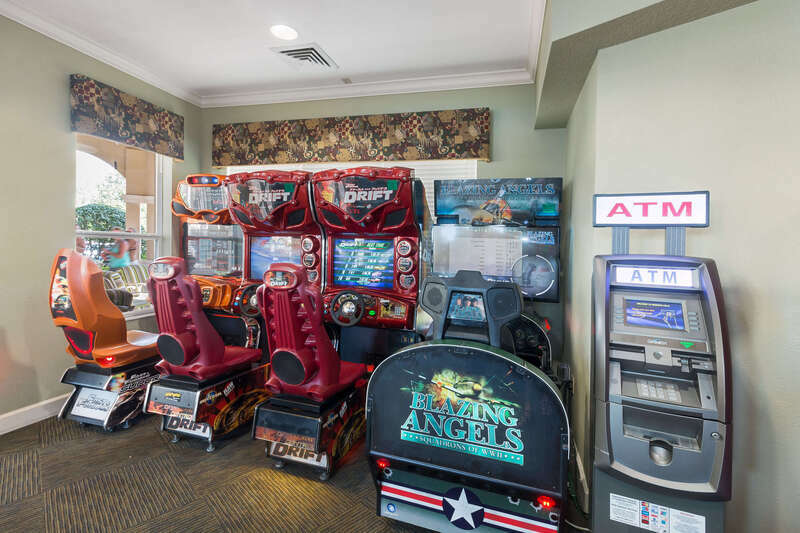 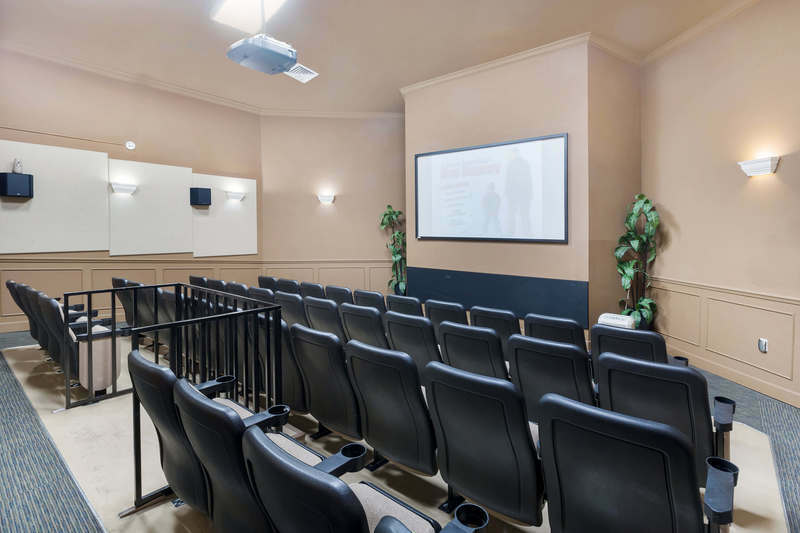 During your stay, be sure to take the time to visit the Windsor Hills Clubhouse - where you can meet other guests and enjoy the many amenities included.